The philosophy at Fire Sky Ranch is a result of the combined experience of its staff. 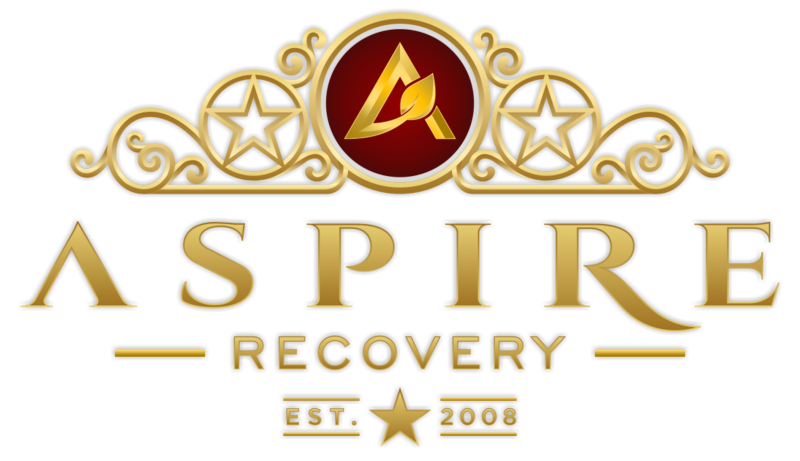 Collectively, the staff have decades of experience in the treatment field, as well as experience with personal recovery. Fire Sky’s innovative experiential approach to treatment is a manifestation of our team’s experience in the industry. Over the span of their careers our team have identified major deficits in the treatment process, particularly the lack of life skills observed in aftercare programs. These are the deficits that our RESET model seeks to address. Many young people attend residential treatment programs and excel while within the rigid confines of an isolated resort-style treatment center. The RESET model is based on the premise that this type of treatment does not fully prepare young people for the challenges of staying clean outside of treatment. Perhaps the most important concept, which informs practically every facet of our program, is the idea that we should not do anything for the clients that they can do for themselves. Using a modified therapeutic community model, we give our clients the opportunity to actively participate in their own treatment. By guiding our young men through the simple, but often overwhelming process of practical living, we are able to instill in them a sense of self-efficacy. In addition to the clinical services that our clients receive, the community serves as a therapeutic method unto itself. Clients begin to hold each other accountable and pull each other up without staff intervention. By creating a culture of respect and personal responsibility we have witnessed a transformation in our young men. We will continue to discuss this new and innovative model in upcoming Posts. Fire Sky Ranch is Open! Clients participating in Fire Sky comprehensive programming will be provided a variety of behavioral and educational intervention via group and individual formats. We have seen through experience and research that providing fully comprehensive services (including clinical services, housing, transportation, and educational/vocational training) greatly reduces a client’s likelihood to return to alcohol or substance use following treatment. Clients return after clinical programming to the off-site, home-like Fire Sky Ranch setting. Sunsets, nature, and peace abound on this 500 plus acre property located slightly North of Lubbock. Deer, rabbits, prairie dogs, and pheasants can be seen daily roaming the Fire Sky Ranch property, and they are likely the only noise one will hear outside of the Lubbock wind – truly giving clients a refuge from the busy outside world. Clients will be living in a rustic, home-like atmosphere with a maximum of 9 other male clients. These are the people who are walking a similar walk as you the client and truly understand the challenges in early recovery. Whether it be identifying triggers to your substance use, learning & practicing healthy coping skills, or utilizing trauma therapy services, our multidisciplinary team of experts has the perfect therapeutic components ready for you. Some substances require medically supervised detoxification due to the possible severity of withdrawal symptoms. If you think this may be the case for you or if our Admissions staff deems that detox may be needed, they can assist you in finding appropriate detox options before entering into Fire Sky Ranch.